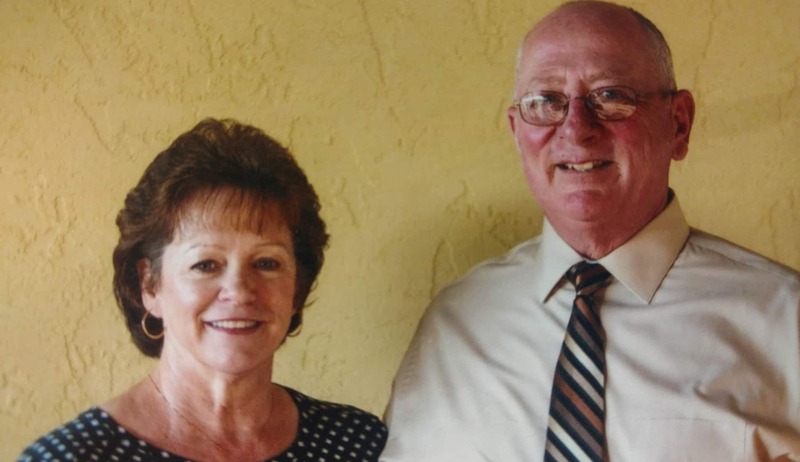 Bob and Diane Scheel of Wabasha were recognized by Great River Homes, Inc. as Good Neighbors for the nurturing and kind rapport they have with the people who shopped daily at Scheels Super Valu. The award was presented at the Providers’ Network Annual Good Neighbor Awards Banquet held at the Rochester International Event Center on November 7, 2018. Bob and Diane Scheel owned and operated Scheels Super Valu in Wabasha for the past 22 years. The store has been owned by the Scheel family for over 49 years until it was recently sold. The Scheel family has supported the mission or Great River Homes, Inc. since 1976 when Great River Homes, Inc. began providing services. 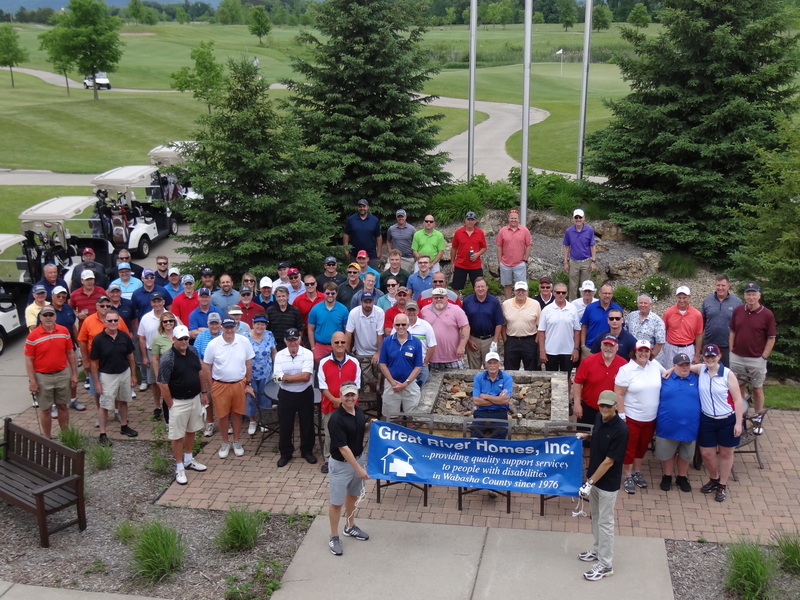 The Scheels have supported our fundraisers including the Great River Homes, Inc. Benefit Golf Tournament, The Grumpy Plunge, the Tootsie Roll Fundraiser and the Direct Mail Fundraiser. Bob and Diane Scheel have also provided a discount on groceries. 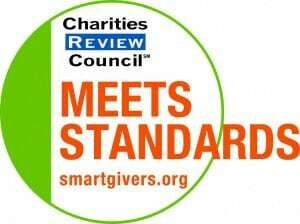 Beyond their financial support, the Scheels have always made everyone associated with Great River Homes, Inc. feel accepted as valued members of the community. Shopping is an essential activity in people’s lives. On any given day when you walked into Scheels Super Valu you could have heard people visiting in the aisles, sharing future plans or activities in the checkout lanes, and leaving the store feeling better than they did when they went in. 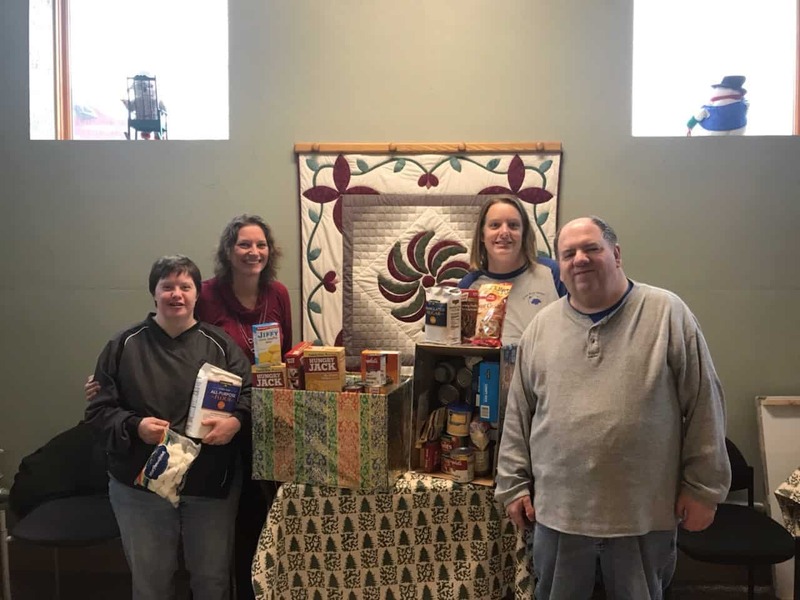 The Scheel family did an amazing job connecting to people served by Great River Homes, Inc. They knew people on a first name basis, what they are looking for, and would go above and beyond to ensure everyone had a satisfactory shopping experience. 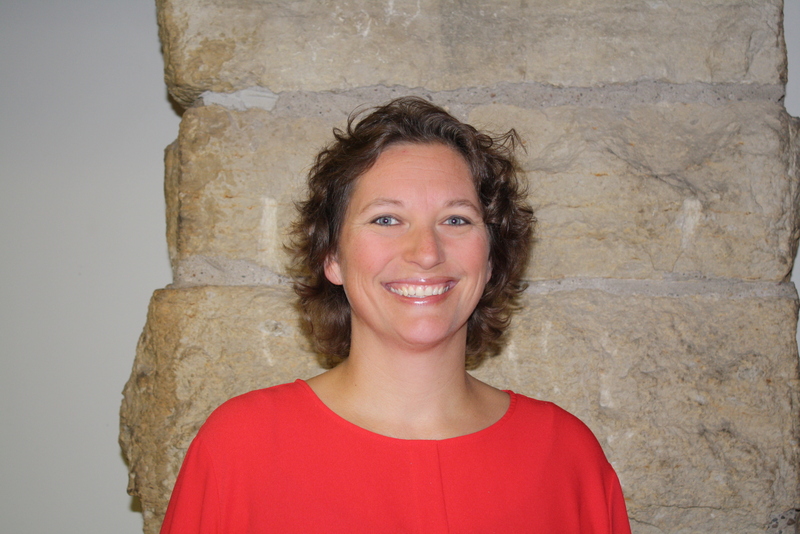 Cari McCann began employment as Executive Director of Great River Homes, Inc. on October 1, 2018. Cari replaces Michael Weinandt who is retiring after 42 years as Administrator of Great River Homes, Inc.
Cari has a teaching degree and 17 years of experience with Home and Community Options in Winona, MN. 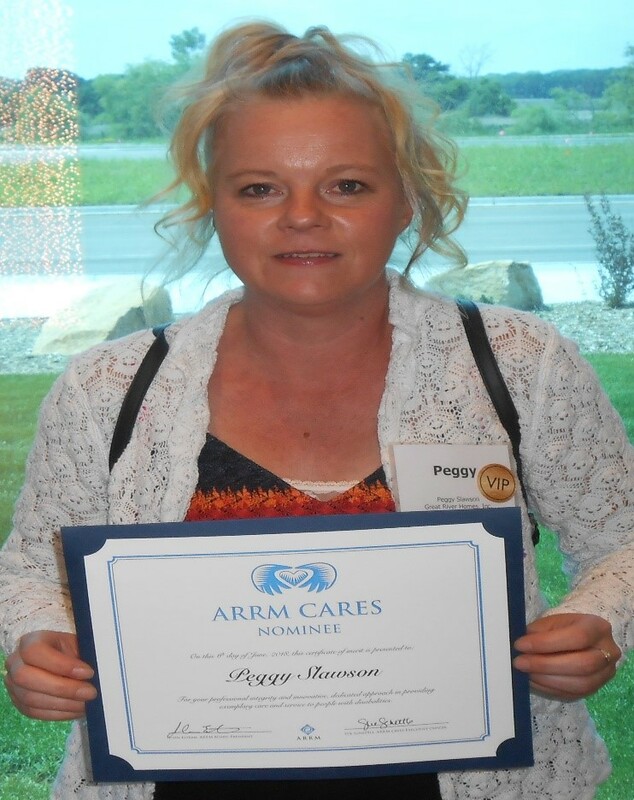 Cari was most recently Director of Human Resources for Home and Community Options. 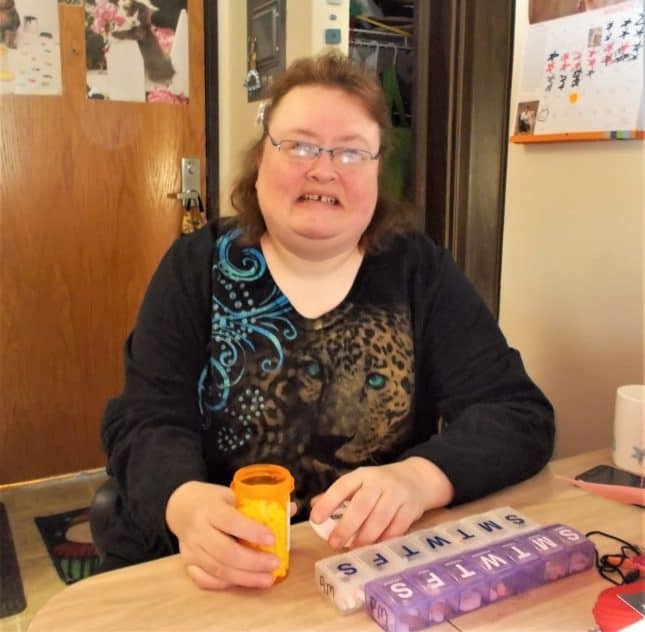 Cari lives in Wabasha with her husband and three children. Cari’s office is in the Central Office of Great River Homes, Inc. at 611 Broadway Avenue in Wabasha. Cari invites employees, family members and the community to stop by to meet one another. 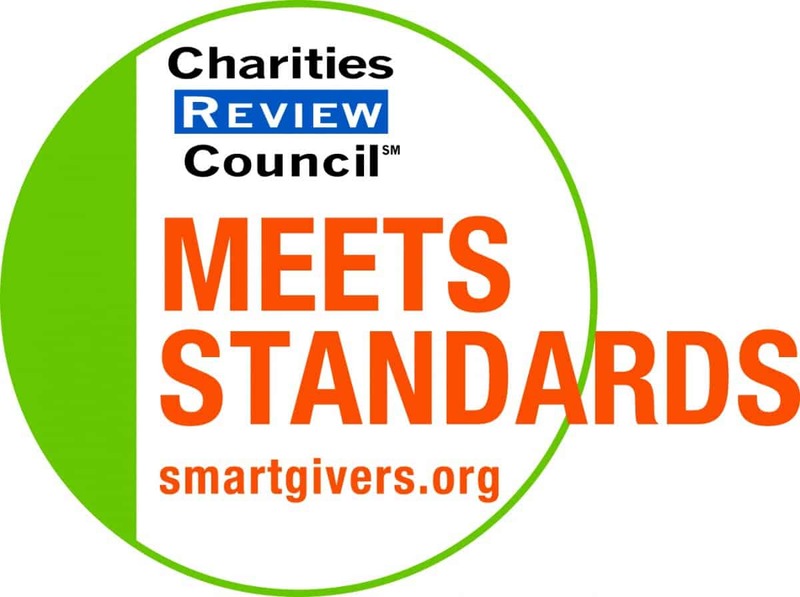 Cari looks forward to knowing everyone associated with Great River Homes, Inc. and continuing the tradition of quality person-centered services. Michael Weinandt of Wabasha has announced his retirement after 42 years of employment as Administrator of Great River Homes, Inc.
Great River Homes, Inc. is a private non-profit organization established by a group of local citizens to develop and operate community-based residential alternatives to institutional placement for persons with disabilities in Wabasha County. Great River Homes, Inc. established the first residential program in Wabasha County in 1976. Great River Homes, Inc. started with six employees, serving eight people in one home with a budget of $64,000. Today, Great River Homes, Inc. has seventy-six employees providing services to seventy people and has a budget of $3.2 million. The growth has been in response to community needs. 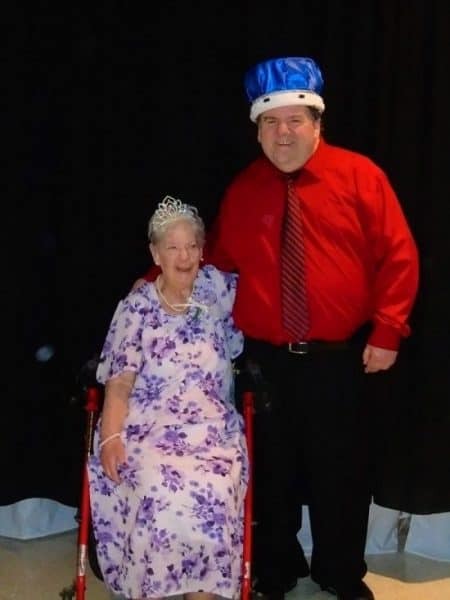 “It was very exciting to start providing services in 1976 because of the need to deinstitutionalize and because there were elderly parents who had adult children living with them and they were concerned about their future,” said Weinandt. Sheryl and Michael Weinandt started working for Great River Homes, Inc. on August 2, 1976 and have both worked for the non-profit ever since. Sheryl has worked as a Licensed Practical Nurse. Michael had a teaching degree and was a licensed nursing home administrator. 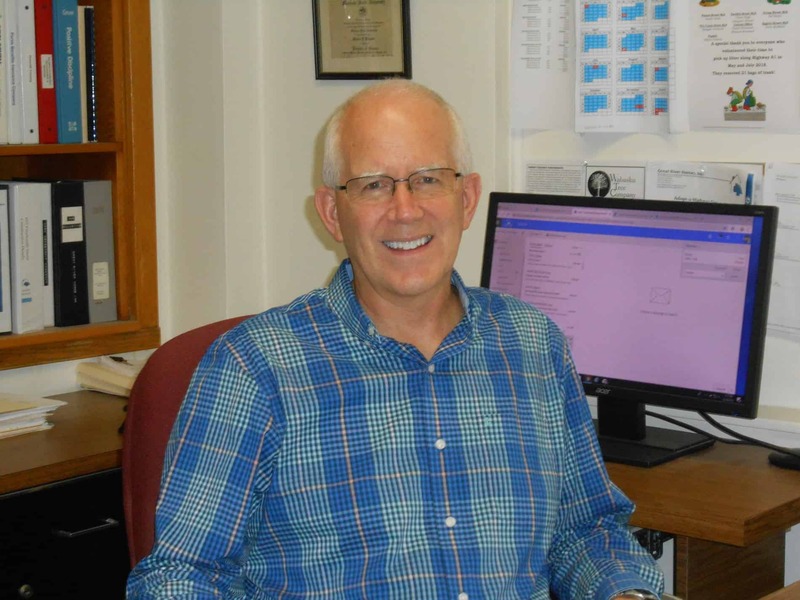 Michael’s career began by providing direct service on a part time basis while in college in Worthington, MN in 1971. After graduation from college they saw an ad for the job in the Minneapolis Star Tribune and thought the opportunity to work together and develop services was an opportunity just right for them with their backgrounds. They were sold on the job when they encountered the genuine compassion of the board members during the interview. Their fondest memories are of the people. The people receiving services, family members, employees, volunteers, board members and the community. “We have been surrounded by caring and supportive people. It truly has been a privilege and honor to have this career. I have always believed the reward of working for Great River Homes, Inc. is working for Great River Homes, Inc.,” said Weinandt. Michael is quick to point out the success of Great River Homes, Inc. during the past 42 years is the result of quality services provided by dedicated employees and support from families and the community. The immediate plans for Michael are to help train the new Executive Director who will start work on October 1, 2018. Retirement plans include more time together as a couple, more time with their three children, their spouses and eight grandchildren. They plan to continue to make a difference in the lives of others as parents, grandparents and volunteers. Although Sheryl has not set a definite date for her official retirement. 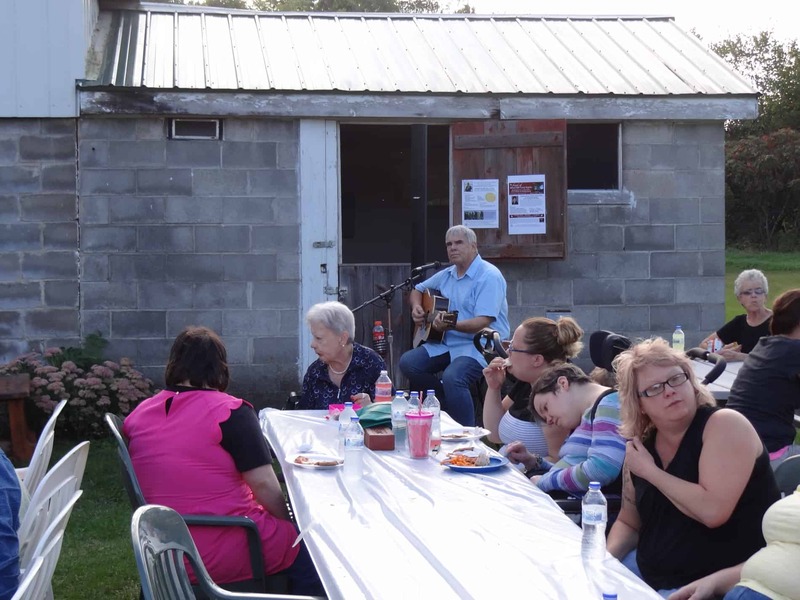 Great River Homes, Inc. held a Pizza Party celebration with people receiving services and their families, employees and their families and board members and their families on September 13, 2018. The celebration was in conjunction with National Direct Support Professionals Recognition Week held the week of September 9-15, 2018. The Pizza Party was held at Round Hill in Arkansaw, WI and featured brick oven pizza with more than 100 people in attendance. Great River Homes, Inc. recognized the sixty-five employees who provide direct support to seventy children and adults. “The success of Great River Homes, Inc. during the past 42 years is the result of quality services provided by dedicated employees and support from families and the community,” said Michael Weinandt, Administrator. “Great River Homes, Inc. would not exist without caring and compassionate employees. Direct support is one of the most challenging and rewarding occupations. A special thank you is extended to our employees and their families for the sacrifices you make to be there to provide essential support. Your work is appreciated this week and every week of the year,” said Michael Weinandt, Administrator. Dan Schaefer, a board member of Great River Homes, Inc. took the opportunity to recognize the importance of the trust and respect between direct support staff and individuals. Dan also said, “We need to keep telling the story of Great River Homes, Inc. to increase public awareness, understanding and support”. Employees of Great River Homes, Inc. receive special recognition after five years of employment and every five years thereafter. Longevity of employment is valued because of the experience and accumulated knowledge. The 2018 milestone employees of Great River Homes, Inc. are: Shelly Kopp (5 years), Susan Hermann (10 years), Tom Grable (15 years), Kim Pyle (15 years), Jim Newman (30 years) and Mitzi Ryan (35 years). Round Hill donated the brick oven pizza. Tim Kriese of Lake City provided musical entertainment at no charge. Kwik Trip donated bottled water. 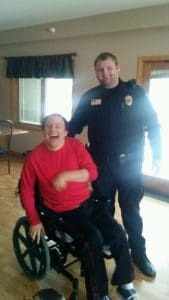 Great River Homes, Inc. is a non-profit organization with a mission of improving the lives of people with disabilities in Wabasha County by providing person-centered services.